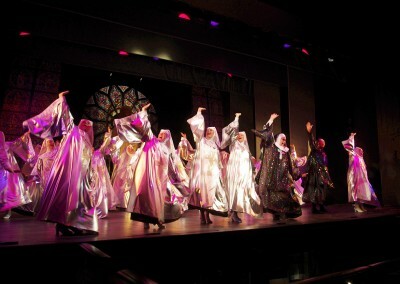 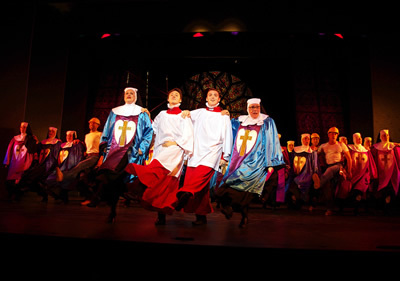 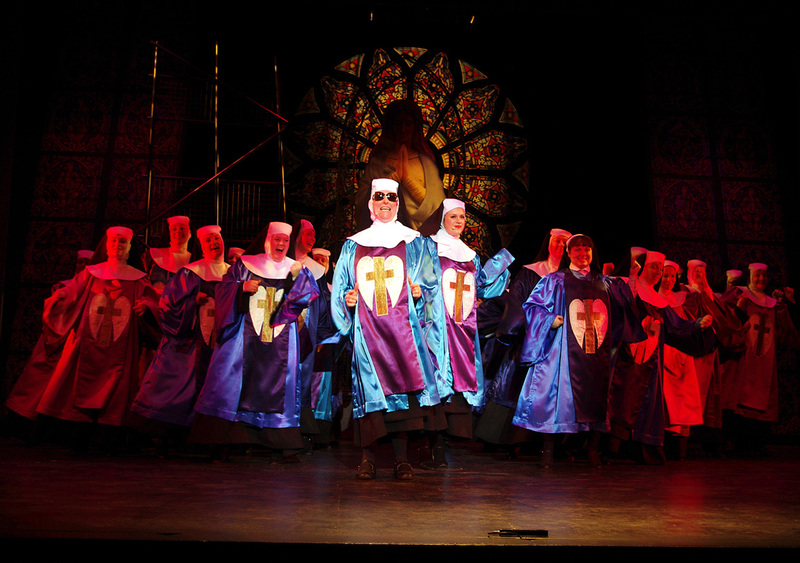 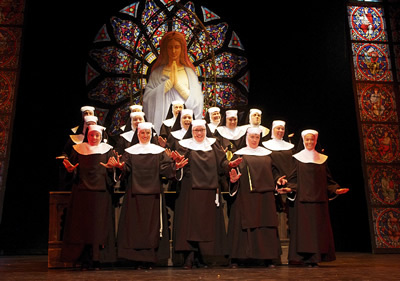 Following critical acclaim from recent Broadway and London West End tours, ‘Sister Act’ is the feel-amazing, family-friendly smash hit musical comedy based on the movie starring Whoopi Goldberg. 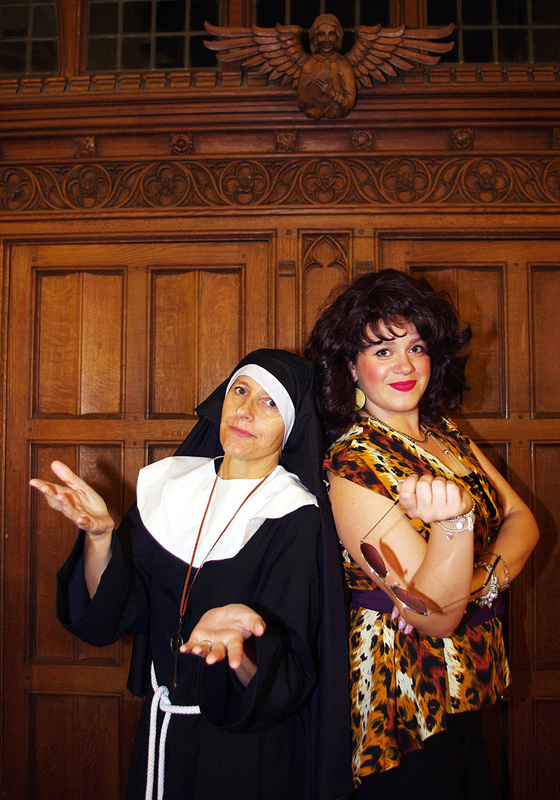 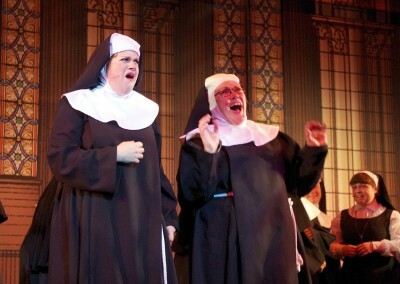 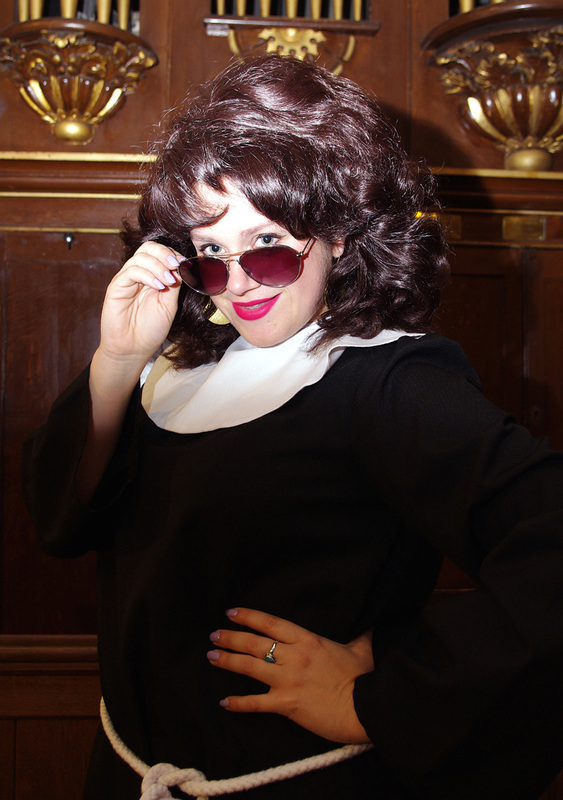 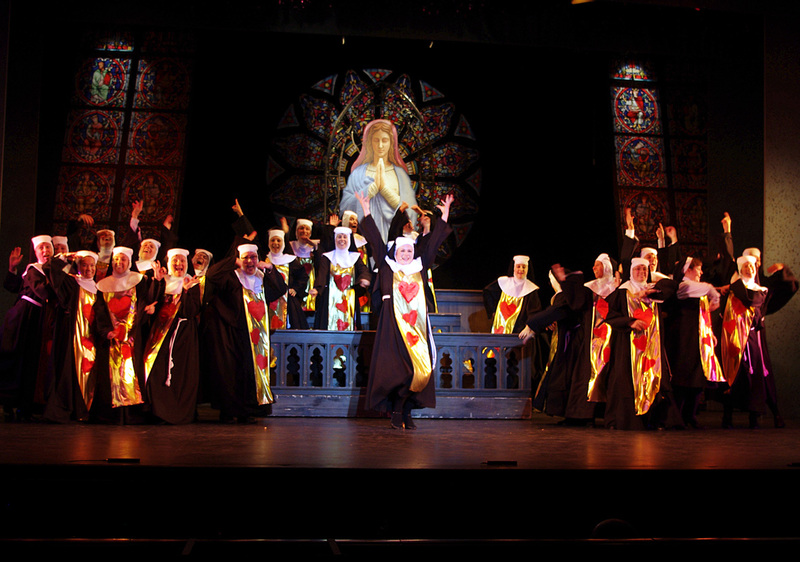 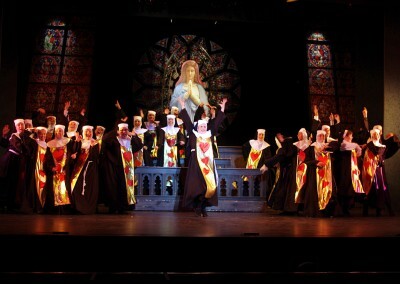 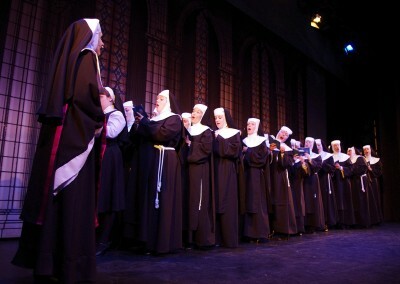 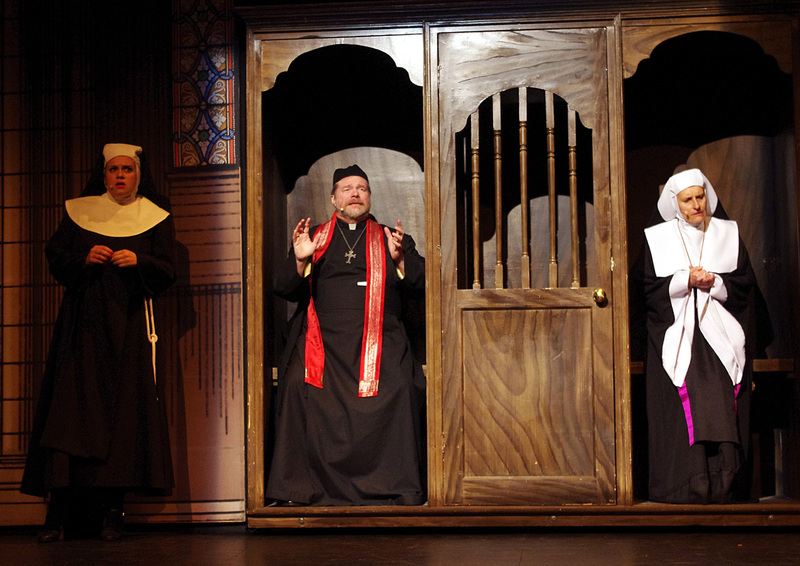 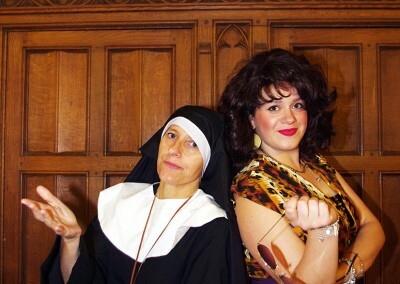 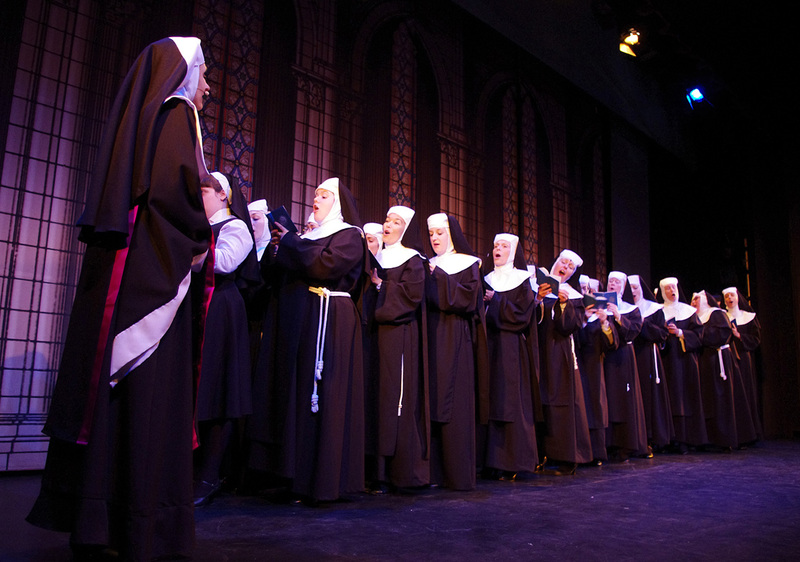 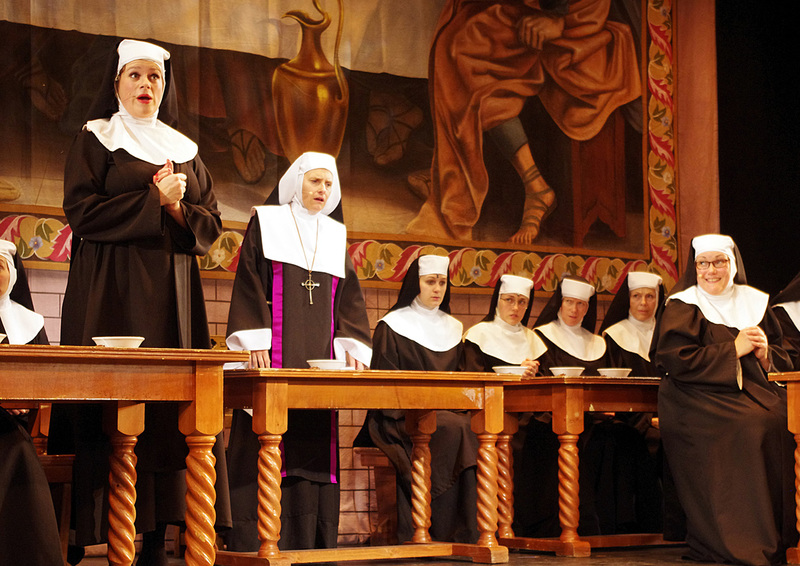 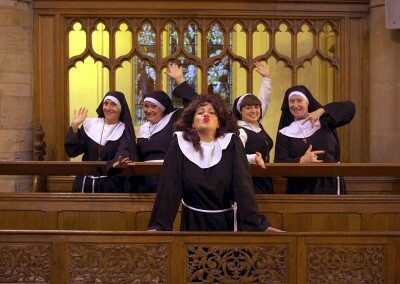 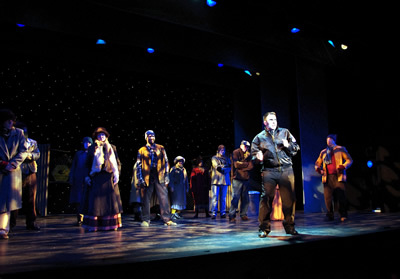 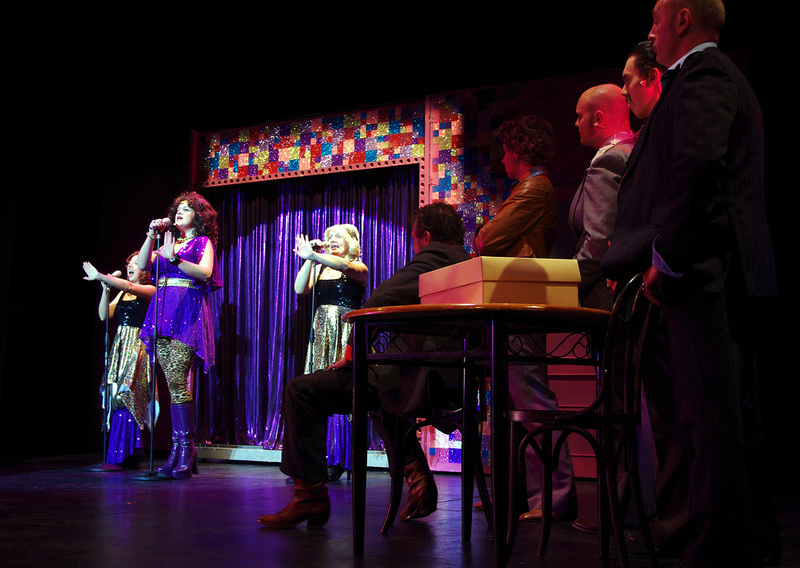 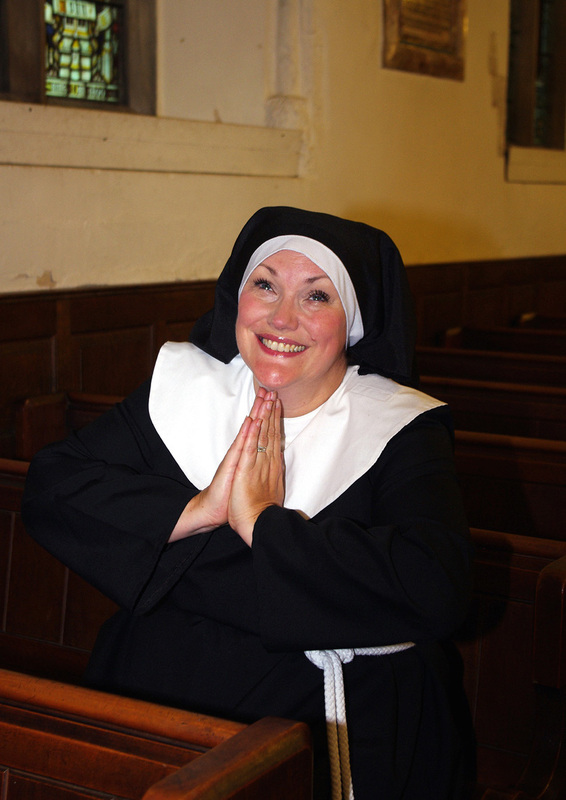 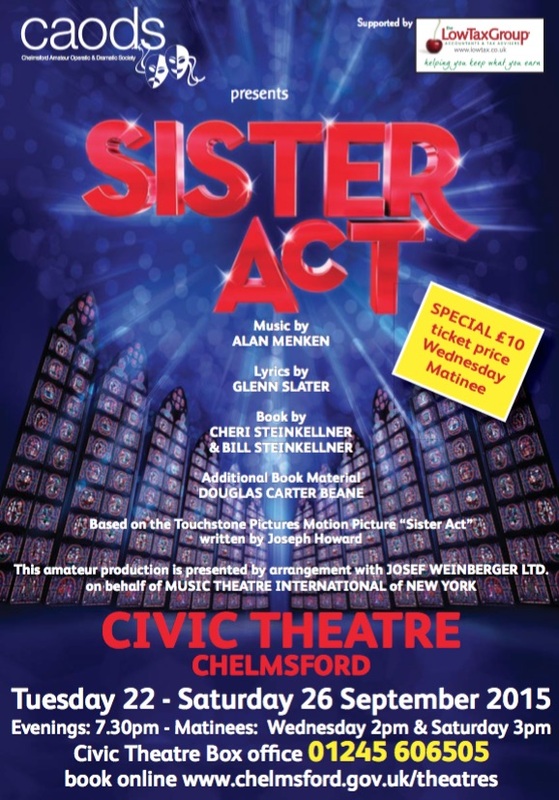 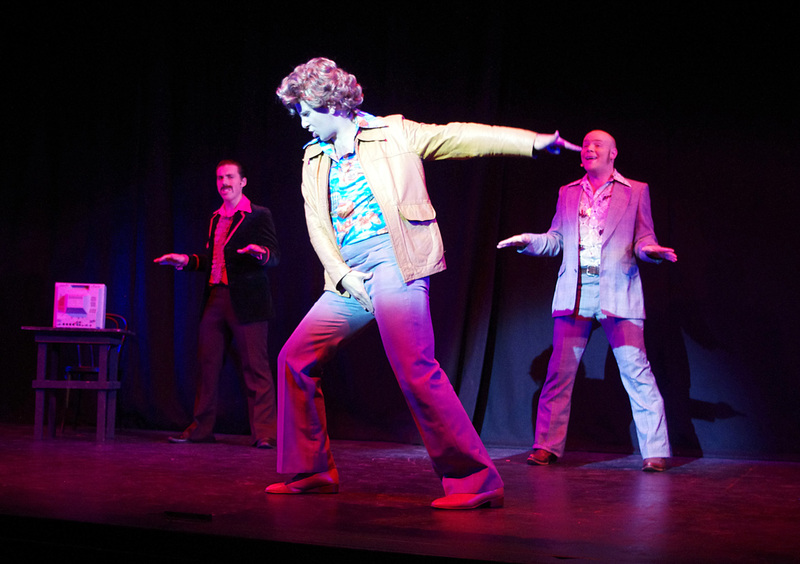 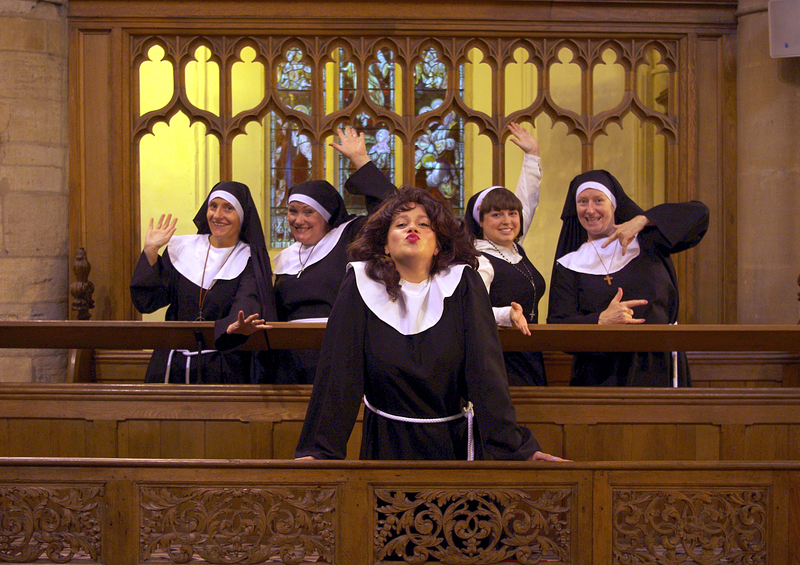 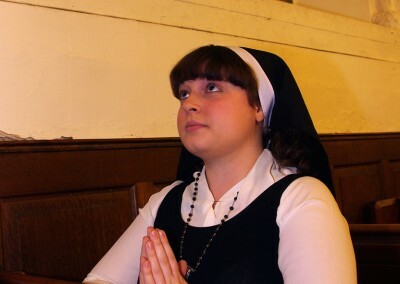 Featuring original music by eight-time Oscar and Tony Award winner, Alan Menken (Beauty & The Beast, Little Shop of Horrors), ‘Sister Act’ tells the hilarious story of Deloris Van Cartier, a wannabe diva, whose life takes a surprising turn when she witnesses a crime and the cops hide her in the last place anyone would think to look – a convent! Under the suspicious watch of Mother Superior, Deloris helps her fellow sisters find their voices as she unexpectedly rediscovers her own. 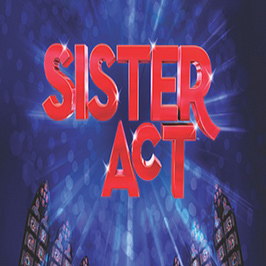 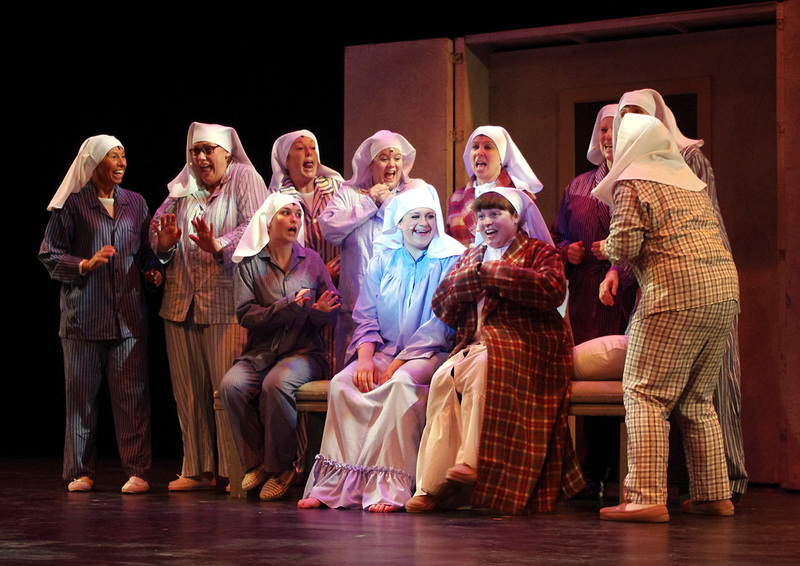 caods is pleased to announce that we have won the NODA award in our district for “Best Musical” for our production of ‘Sister Act’! 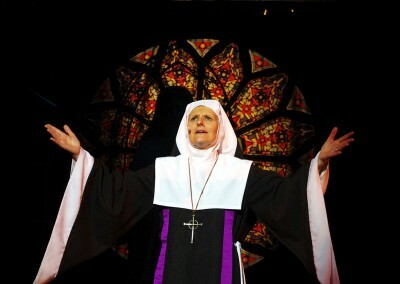 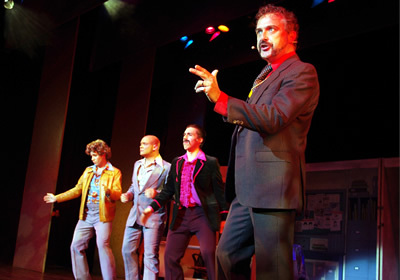 Congratulations to our director, Sallie Warrington, and all our cast and crew who made this show a great success. 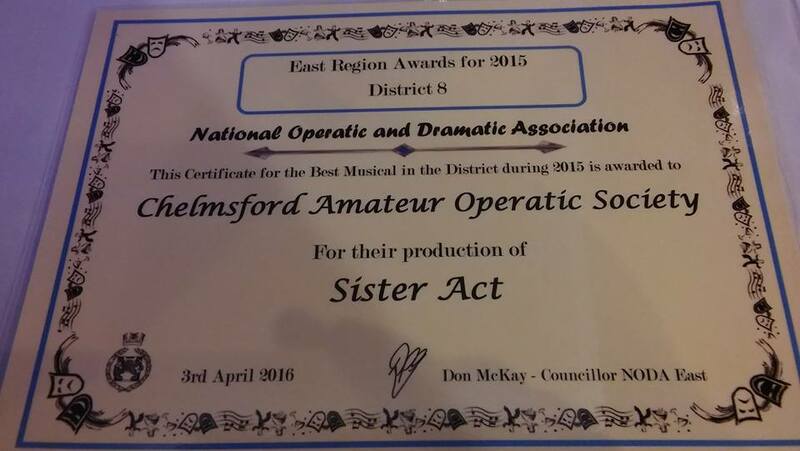 Click here for our award.